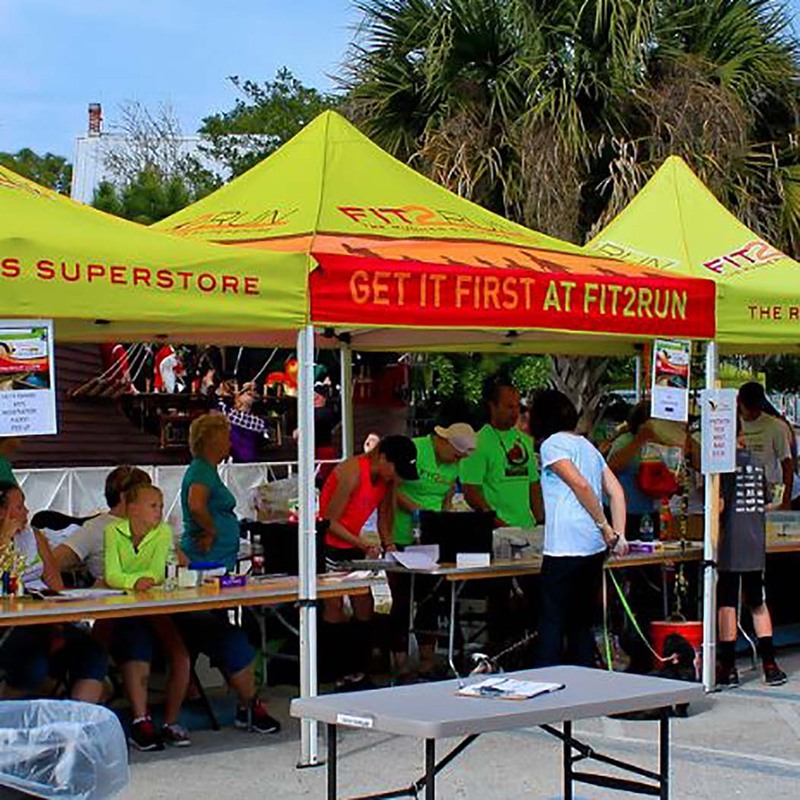 Fit2Run has spent 12 years serving runners in our stores and learning about the needs of runners and races in our communities. Each store has built lasting relationships with local race directors and provides needed support in producing a successful event. Our depth of experience with race participation led us to develop a Fit2Time, a Race Management and Timing division, to serve race producers in ensuring our communities have engaging and successful races. Fit2Time can support your event with services at varying levels to facilitate the production of a winning race. Fit2Time will be involved in all aspects of race management from start to finish. The planning process will begin with consultation around logistics, registration, sponsorship, packet pickup, and course development. 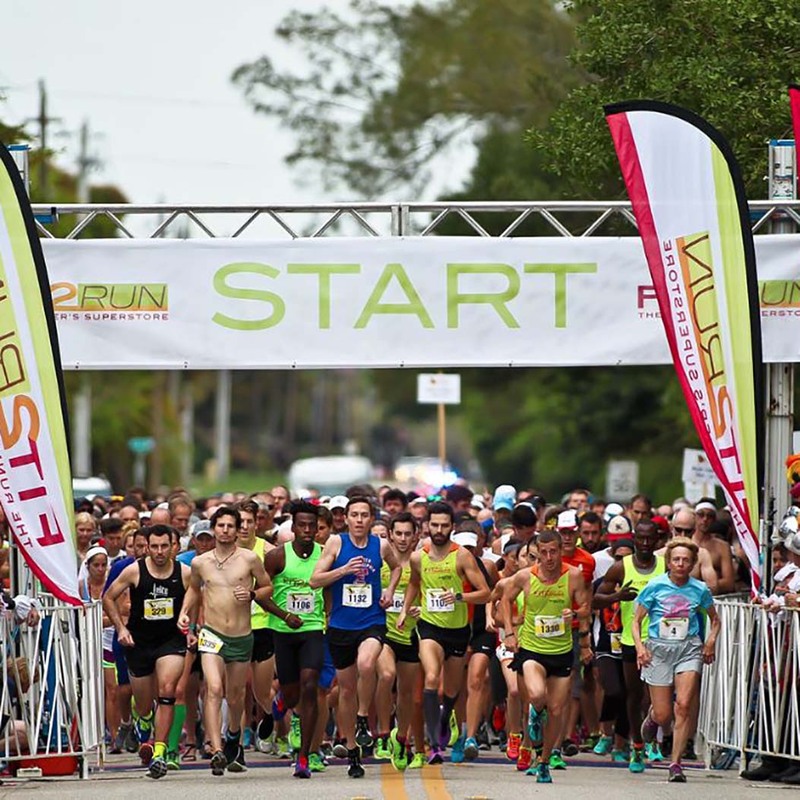 Through the registration process Fit2Time will manage all registrations, support with marketing and plan for race day details. On race day we’ll manage all set up and timing services and conclude the event with analytics and reporting. Fit2Time will set up a complete event page, linked to www.fit2run.com; and manage registration both prior to the event as well as race day. You’ll be provided with a list of everyone that has signed up, as well as valuable marketing data from your registration analytics. We can help secure payments from registrants, including large groups and sponsors in an easy to use online platform. Our registration pages will have built in tools to incentivize word of mouth advertising and provide your registrants with opportunities to earn rewards for signing up friends, and in turn help you grow your event! In addition, we have an easy to use platform to organize volunteers and incorporate fundraising initiatives right on your event page. 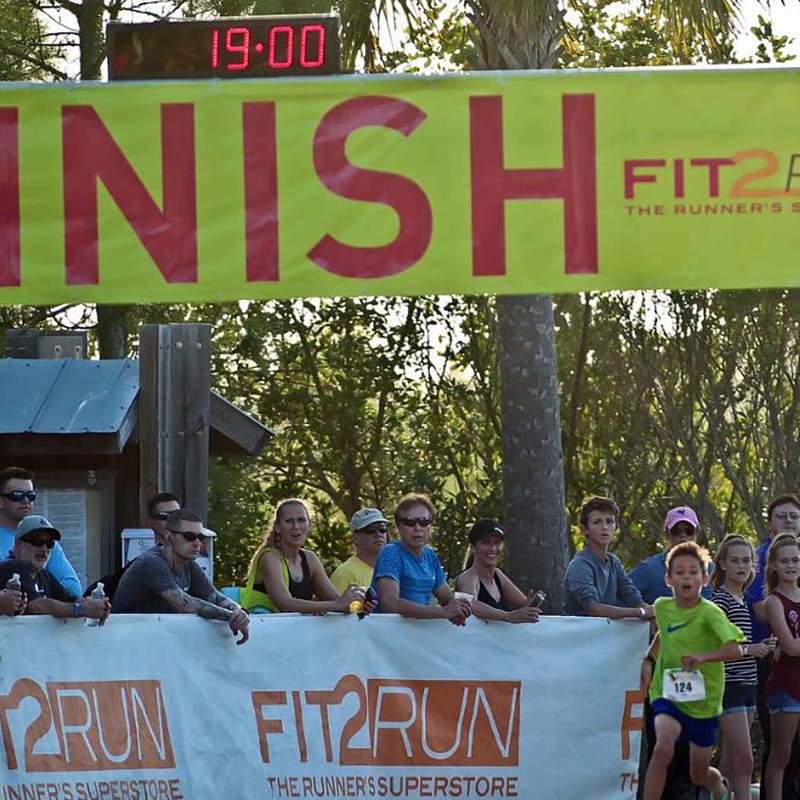 Fit2Time will manage race timing services, including finish line timing, will provide bibs with affixed chips, and provide finish line set up. Race day results will be available on site, as well as on our website(www.fit2run.com) and your customized event page within 48 hours after the race.